Injuries are certainly a part of every professional athlete’s career. Often times, it is how an athlete responds and rebounds from injury that really says a lot about their abilities and their character. 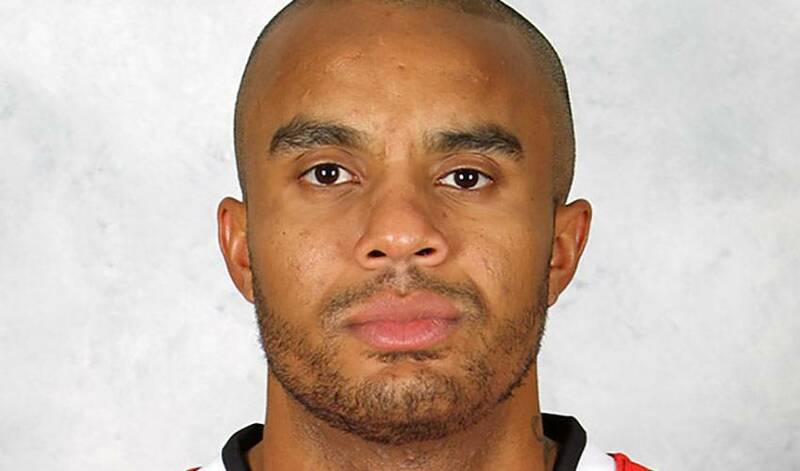 For Ray Emery, this is a season of proving to the hockey world that he is still an elite level goaltender and that, despite some doubts in the past, he is more than capable of being a key part of a championship caliber team’s locker-room chemistry. Some pundits wondered how Ray would rebound after doctors discovered last year that he had a degenerative bone condition in his hip, known as avascular necrosis. With the strain and pressure that modern day NHL goaltenders put on their groins and hips, it was not out of the question for people to think that Ray’s career may be in jeopardy. Following successful surgery to halt the condition and nearly a year full of hard-work and rehabilitation, Ray made his return to the NHL with the Anaheim Ducks in the latter part of the 2010-11 season. After helping lead Anaheim to the playoffs last season, he still found himself looking for a new NHL home this summer; the Chicago Blackhawks came calling on Ray, giving him a chance to once again prove that he is a Stanley Cup capable goaltender. As the Hawks have once again ascended the heights of the NHL so far in 2011-12, Ray has been a crucial part of their climb, together with fellow goalie Corey Crawford. He has combined an unrivaled athletic ability with a fiery competitive nature and a willingness to show the hockey world that he is still at that elite level that saw him take the Senators to the Stanley Cup Final in 2008. With the Hawks firing on all cylinders andRay exhibiting the swagger that he hasn’t shown in a few years, fans in Chicago are excited by the possibility of further success in the Windy City heading into 2012.